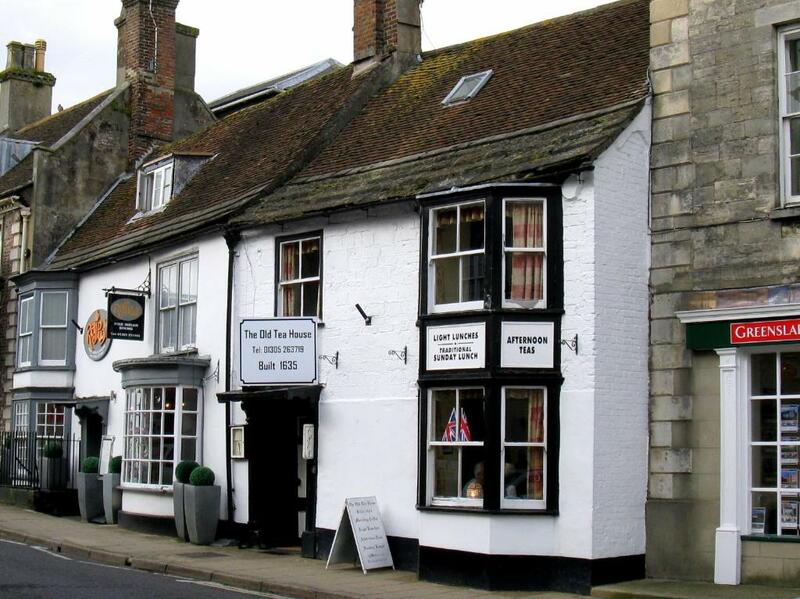 Built in 1635, The Old Tea House provides bed and breakfast in one of Dorchester’s oldest houses. 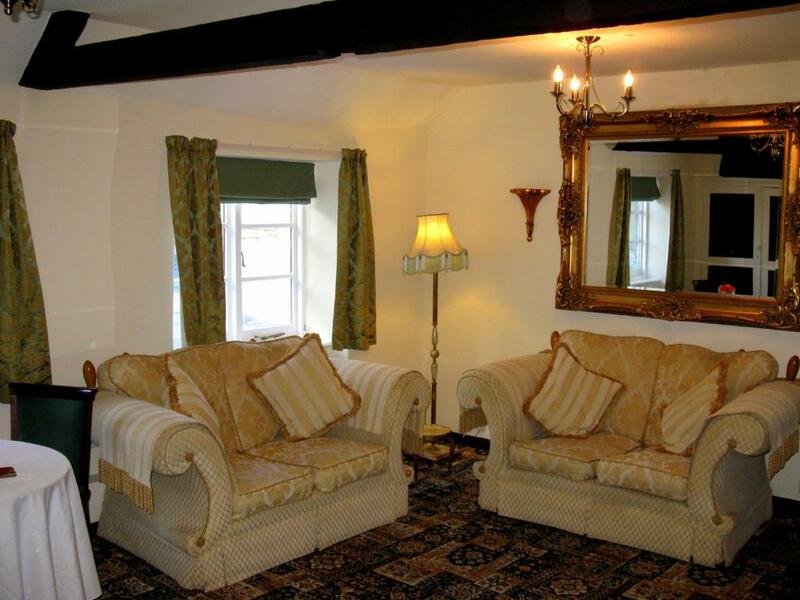 With free Wi-Fi, this Dorset guest house serves homemade food including a full cooked breakfast. 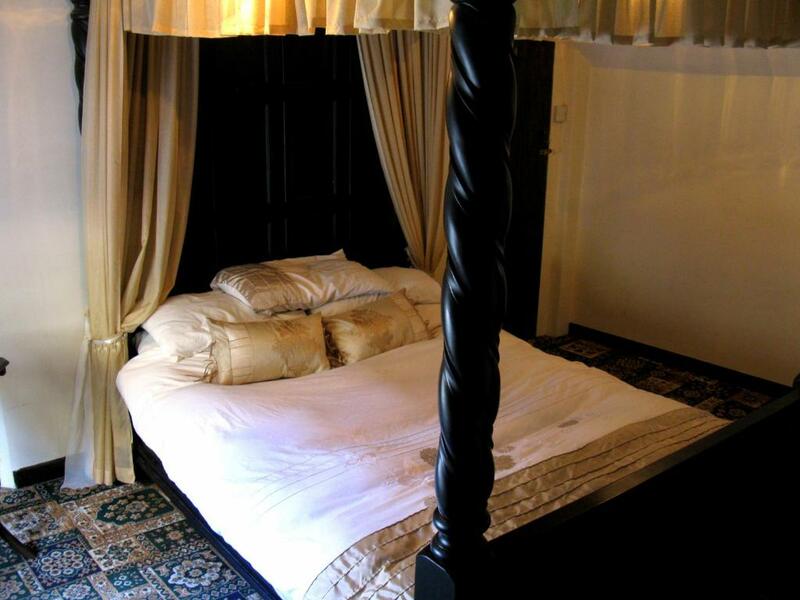 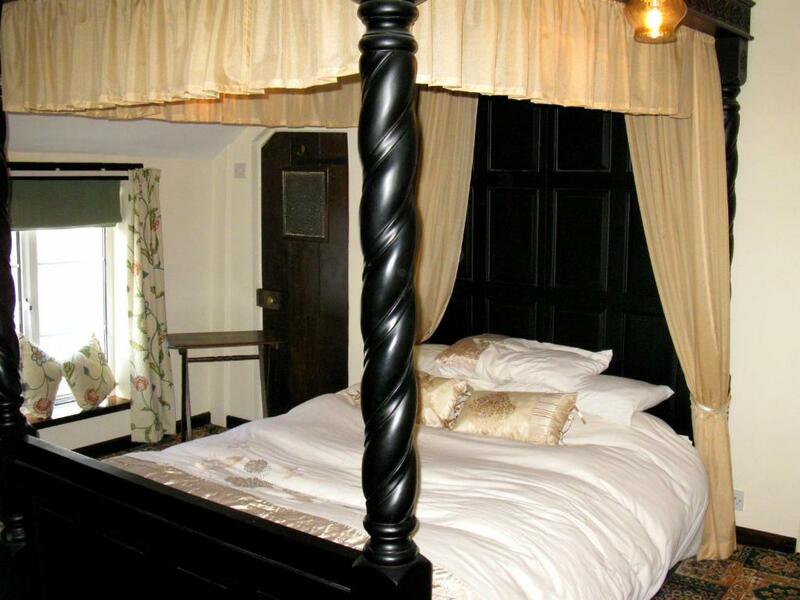 The guest room features a four-poster bed, desk and tea and coffee facilities, and spacious private living room with TV and DVD player. 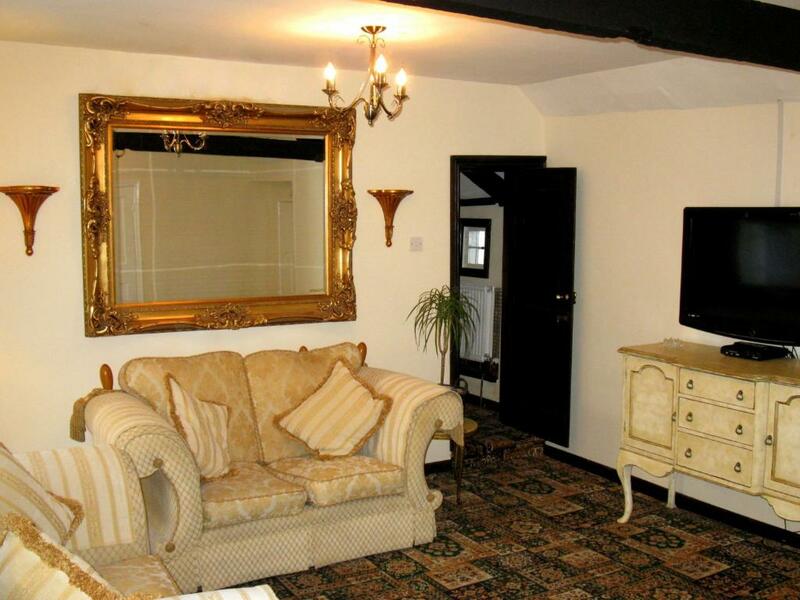 There is also a private bathroom with shower. 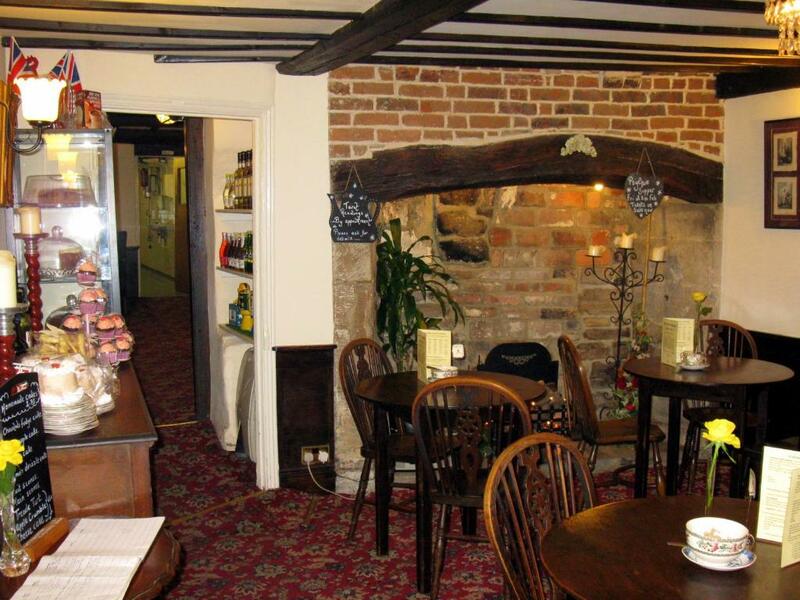 A cooked English breakfast is served each morning. 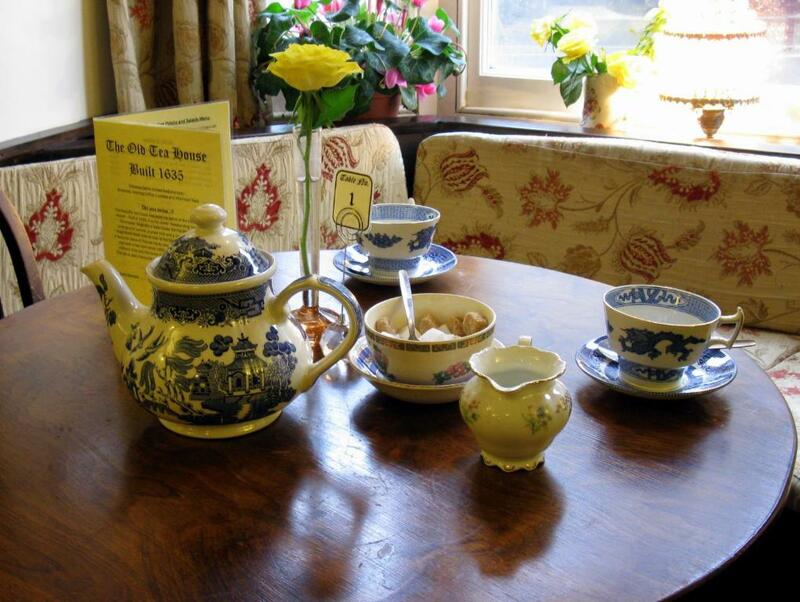 The tea room serves traditional afternoon tea with homemade cakes and scones, as well as meals throughout the day. 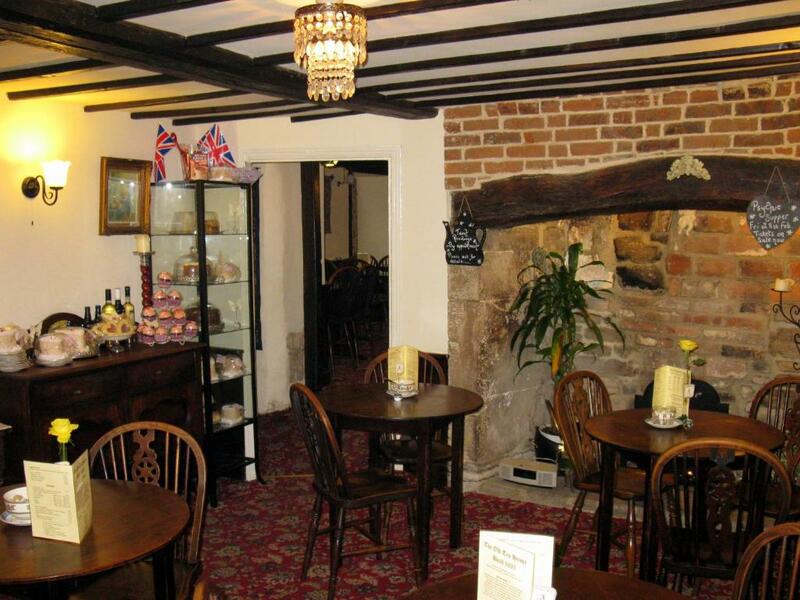 Dorchester is known for its connections to author Thomas Hardy, who is believed to have taken tea at The Old Tea House. 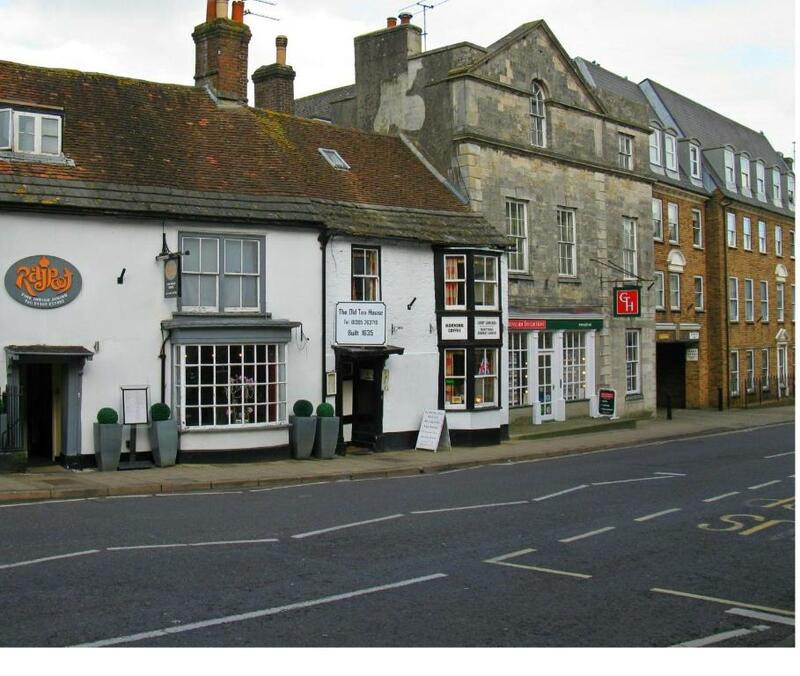 The Old Tea House is located in the centre of Dorchester, and other attractions within a 10-minute walk are the Dinosaur Museum, the Dorset Teddy Bear Museum and the Roman Town House.